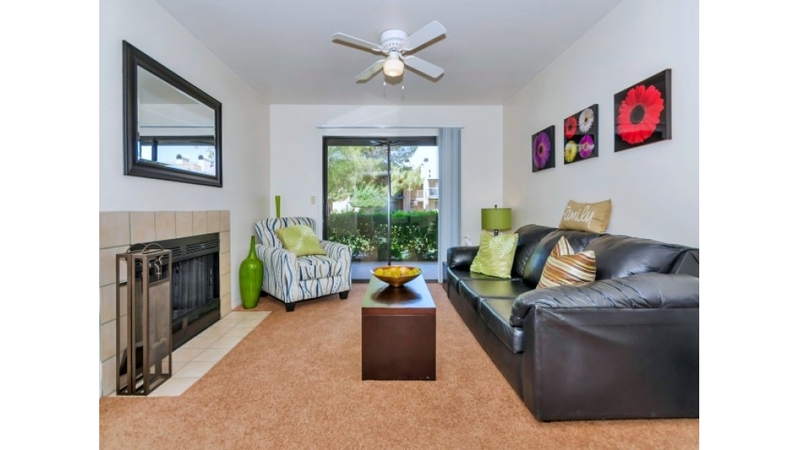 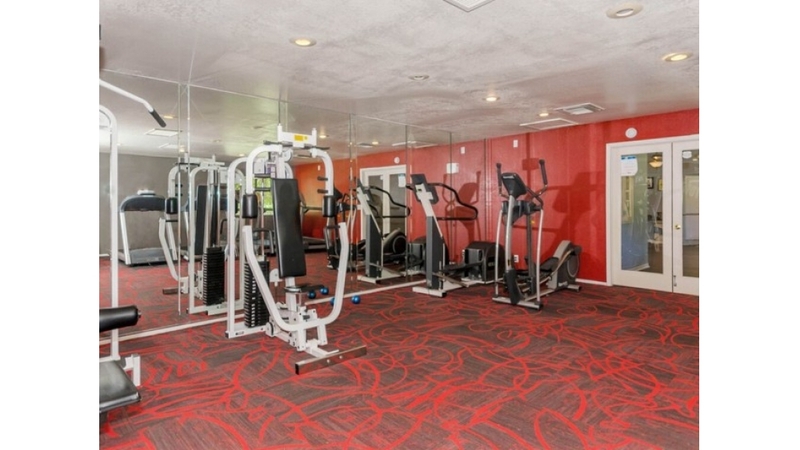 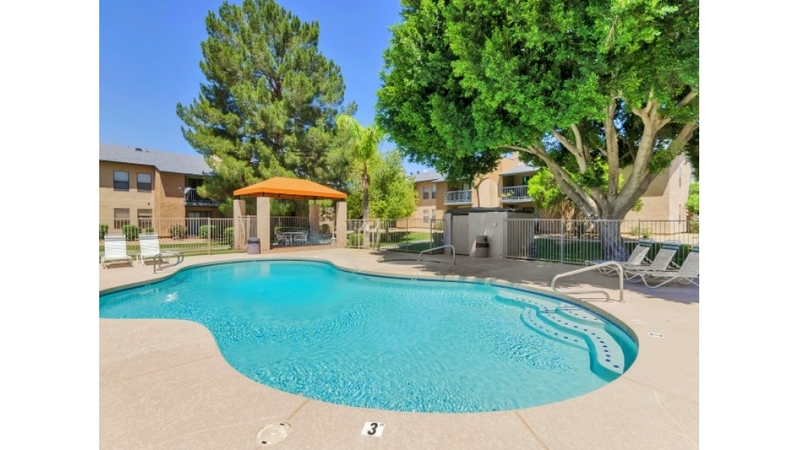 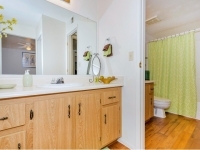 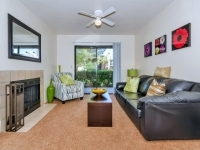 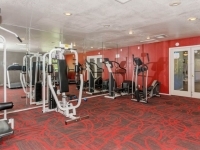 Reflections at Red Mountain Apartments is located in Mesa, AZ just minutes from the 202 Red Mountain Freeway and major employers including Boeing and Falcon Field. 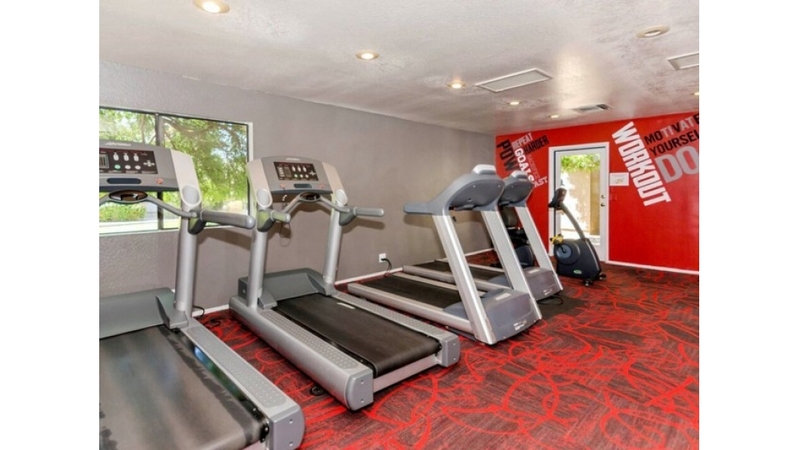 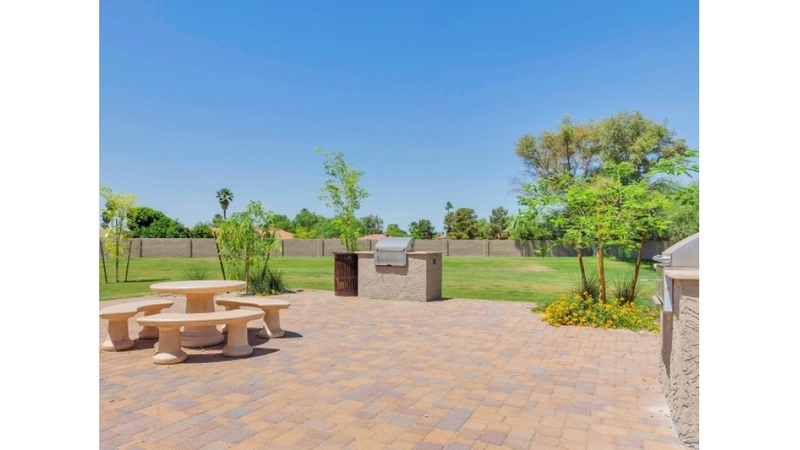 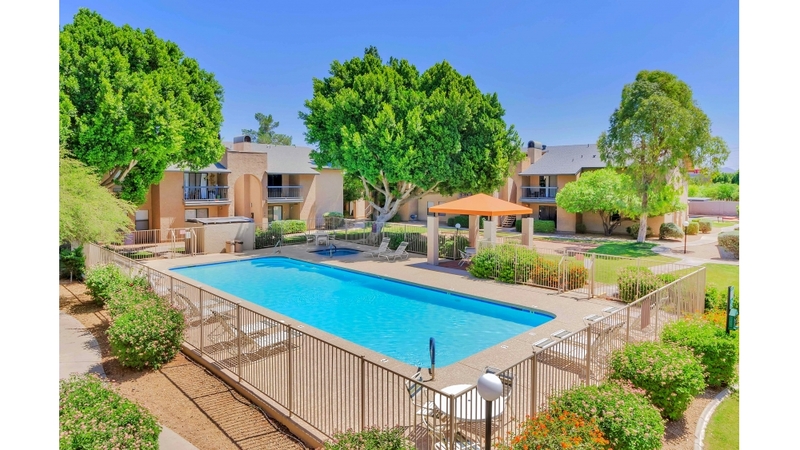 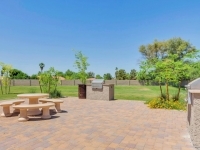 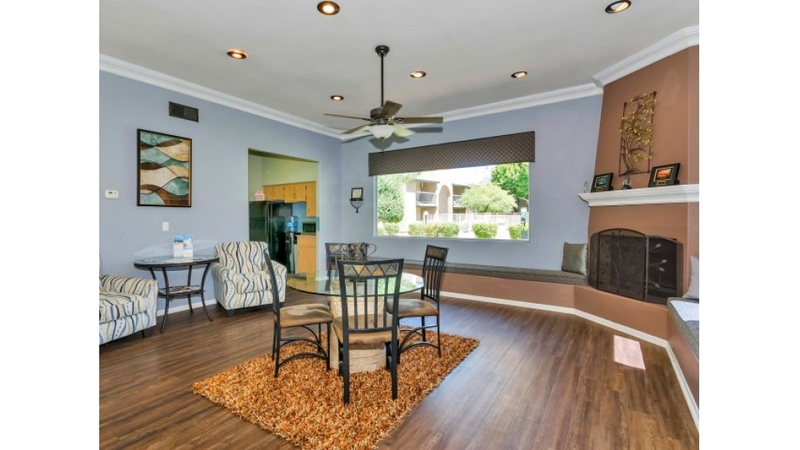 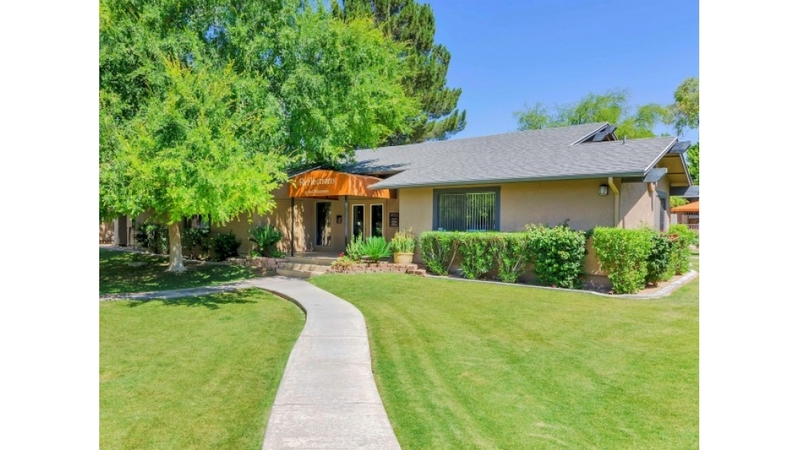 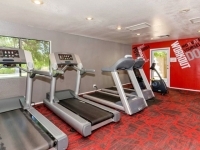 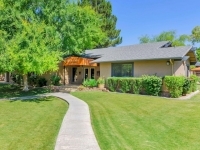 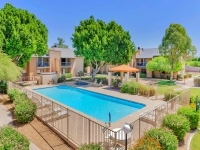 When you call Reflections at Red Mountain Apartment homes, you will enjoy expansive and lush landscaped courtyards with green grass and large trees all within a gated community featuring three swimming pools and two spas, 24 hour fitness center, clubhouse and barbecue areas. 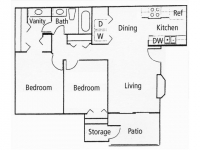 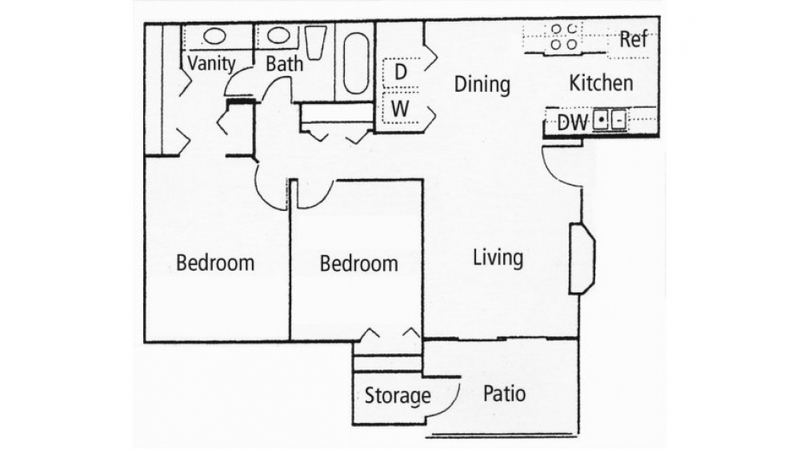 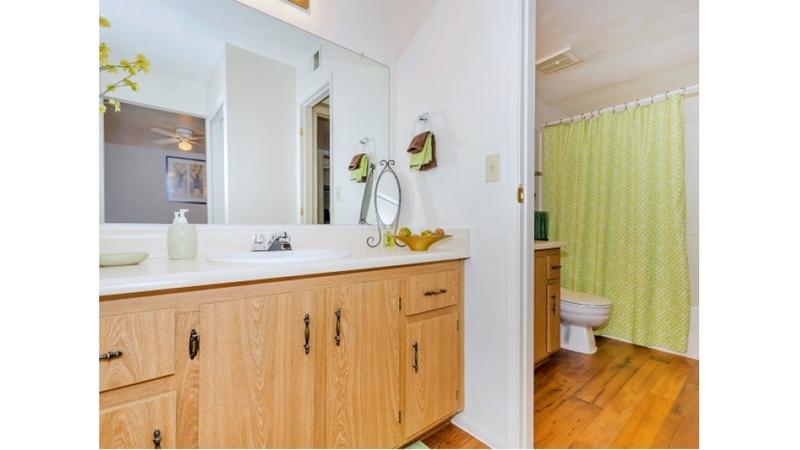 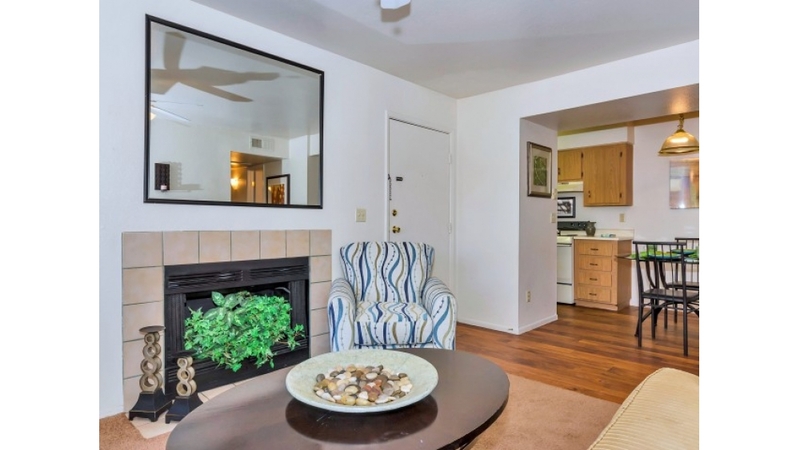 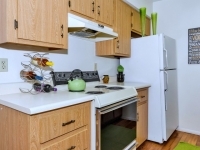 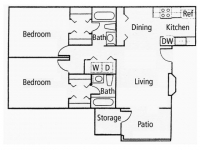 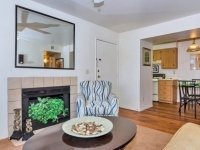 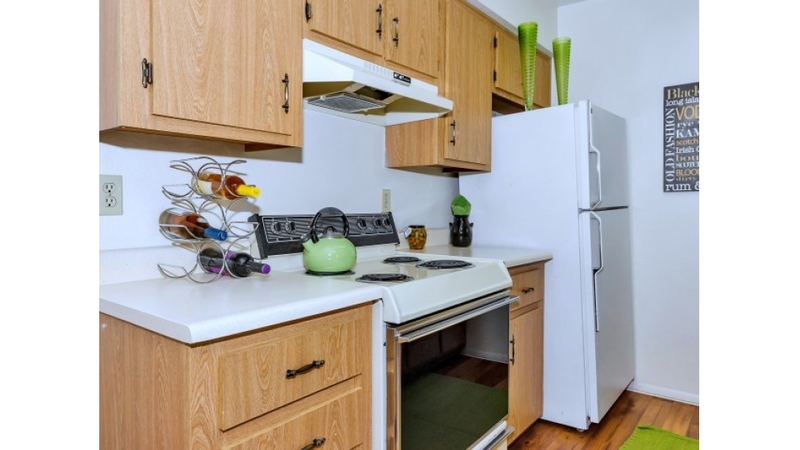 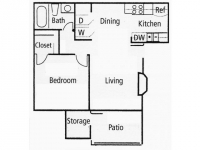 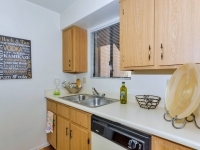 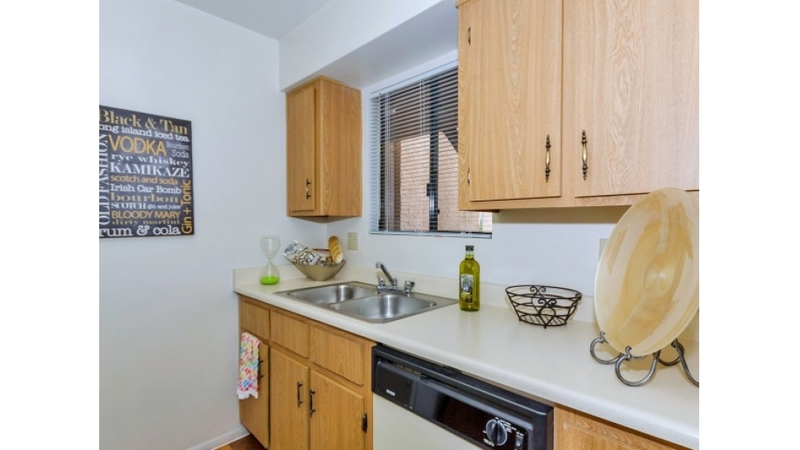 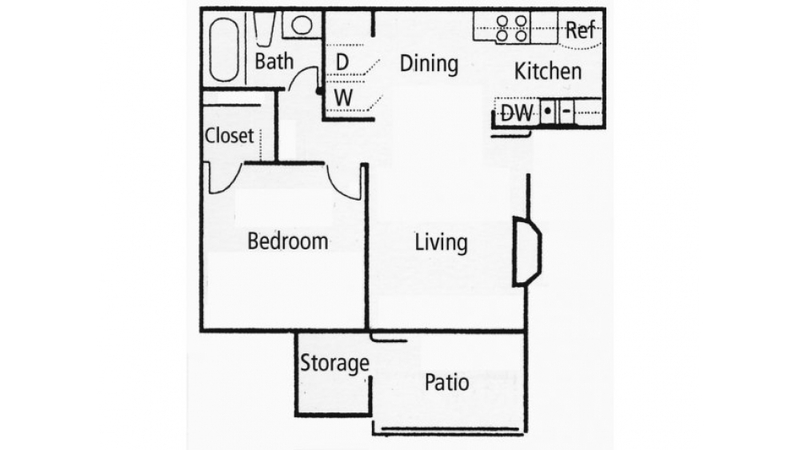 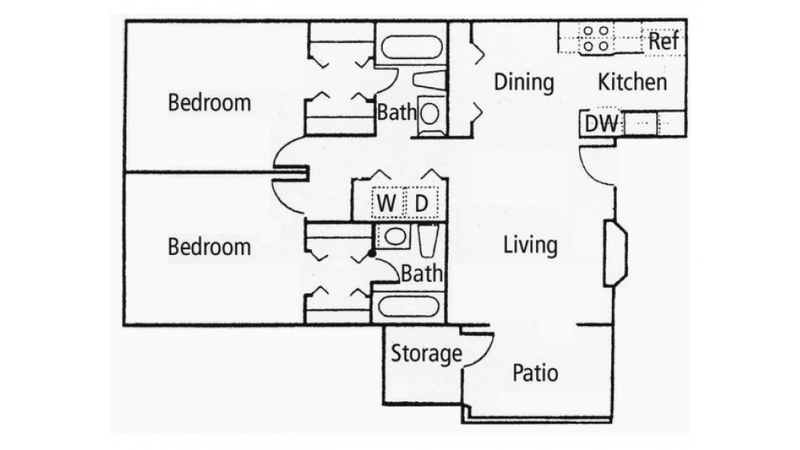 Our one and two bedroom apartment homes offer comfortable living, generous storage, large closets, a fully-equipped kitchen, large pantry, fireplace, a full size washer and dryer and a private patio or balcony.